Exclusive Deal! Today, B&H has a great deal on Tamron SP 150-600mm F/5-6.3 Di VC USD lens for only $799.00, available for Canon EF/ Nikon F/ Sony A Mount. This is $270 cheaper than regular! It is only for today! 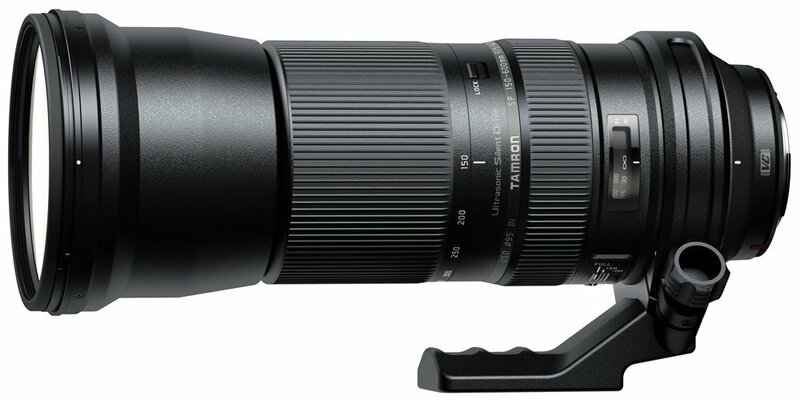 This is the lowest price and the regular price for Tamron SP 150-600mm F/5-6.3 Di VC USD Lens is $899.00 (List Price $1,069) at Amazon/ Adorama. You can also check price at eBay. This entry was posted in Hot deals, Tamron Lens and tagged Tamron lens deals, Tamron SP 150-600mm F/5-6.3 Di VC USD Lens deals/ cheapest price on December 8, 2016 by admin.